The person who is not available with the earphone or if the earphone is not working properly, they should try the new HBQ – i7 headset. The wireless earphone will give you high-quality listening experience with the advanced Bluetooth V4.1 technology. It broadcast audio with fast speed and stability. It consumes the low power of your phone’s battery that helps the phone to last for long. The Bluetooth band is 2.4GHz and carry the distance without obstacles up to 10m. The headset has many features like you can answer the calls, it has the Multi-connection function also. 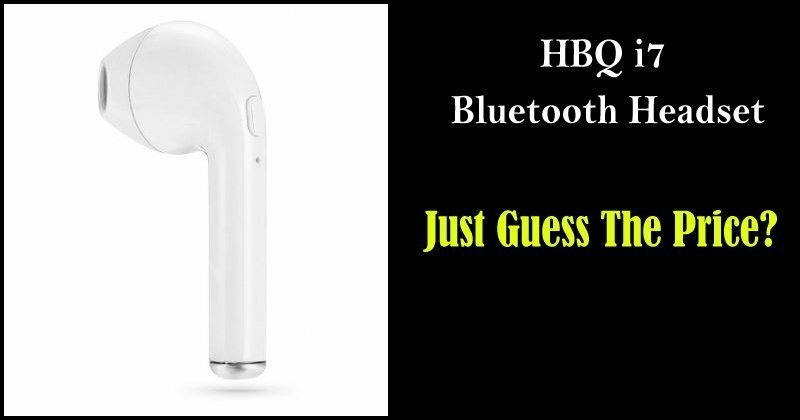 The amazing HBQ – i7 headset also has the function of English and Chinese voice prompt. It also warns you if your battery is going low. The friendly design makes the earphone convenient to use and give the incoming calls report. It is compatible with iPhone, iPod, and other mobile phones. 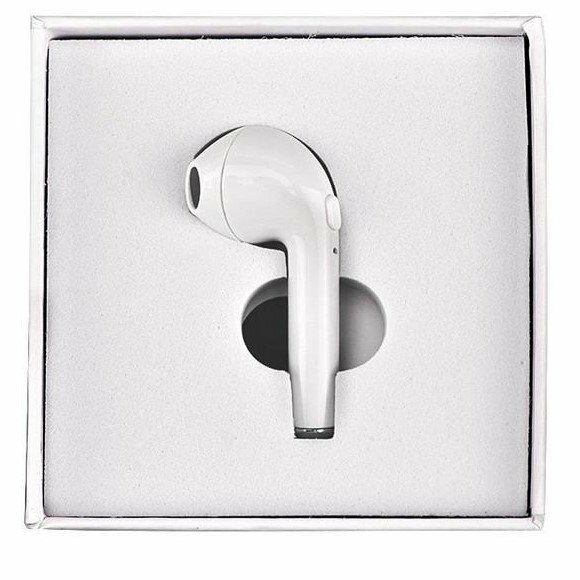 It is very light in weight of just 4.1g, and give you no burden on your ears. It also supports redialing the last call that is easy and quick. You can connect with 2 Bluetooth phones using this feature, you will not miss the music when chatting with friends or families. You have to charge it for 80 mins and get the standby time up to 120H. The headset is included with 60mAh Li-ion battery with the mini charging port. It is made up of plastic material and white in color. You can buy the superb HBQ – i7 single stereo Bluetooth headset with Mic on the GearBest website for just $6.99. The price is very low according to the wire earphones. You should not waste time hurry and visit the GearBest site.